Globalization is picking up. In 2016, Chinese dealmakers have completed 171 acquisitions with a disclosed deal value of $88.4bn across Europe. As a result, acquisitions are becoming an important way for businesses to grow and gain knowledge. Diversity in the workplace has been an important topic within many organizations for several decades but the growing numbers of millennials in the workplace have made the topic more important than ever. Consequently, more and more leaders manage intercultural teams. 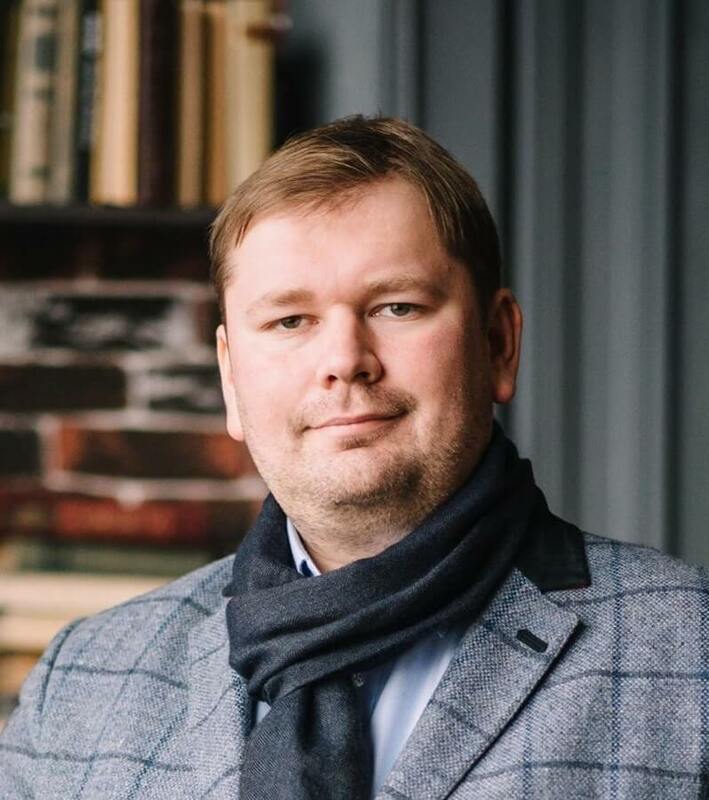 From the US software programmer to the French CEO managing Ukrainian branch: success of your business relies on people from different backgrounds in your team and your ability to manage them and your relations with them. Dealing with cultural differences in the workplace is increasingly becoming one of the basic requirements imposed on leaders. And Kyiv School of Economics is inviting you to get the insights on the cultural variances at work & management styles, and how to think about them with the lecture by Ivan Verlan, Partner at McKinsey&Company, worldwide management consulting firm. Language of event is Ukrainian.